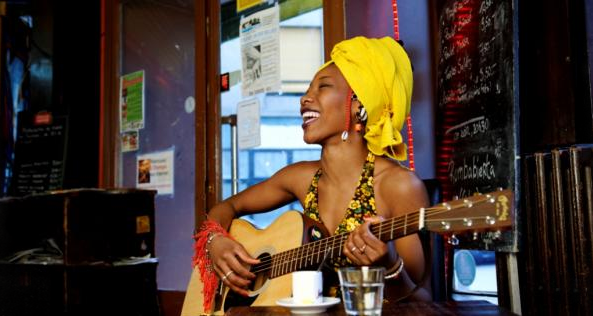 Fatoumata Diawara‘s lovely new CD Fatou hit record store shelves in the UK on Tuesday and my mailbox on Wednesday (nice job Royal Mail + USPS!). 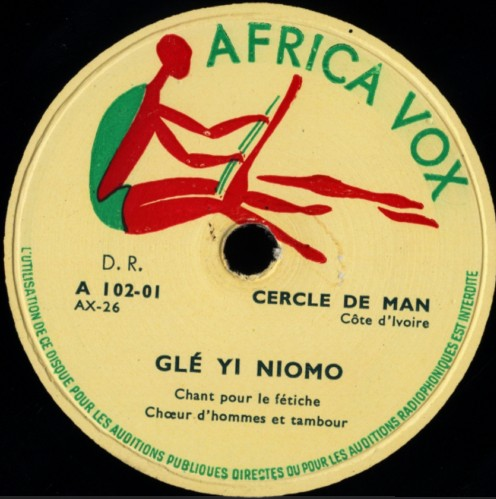 We heard a couple of tracks from that record on today’s African Rhythms, along with a set of contemporary Afro-Latin-Salsa-Cumbia cuts from the USA and the usual eclectic mix of music from the continent and beyond. You can hear the show for two weeks at the KFAI site. 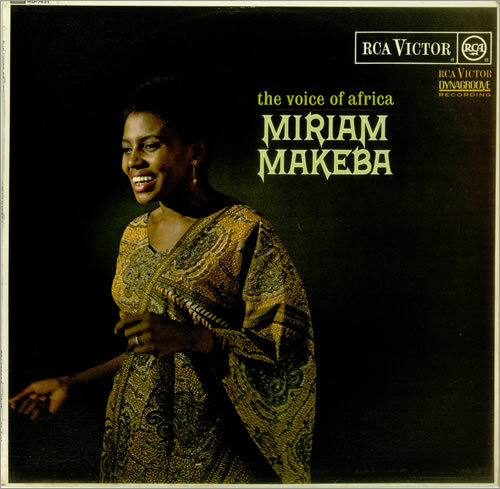 Today’s edition of African Rhythms on KFAI featured a set of music from some of South Africa’s greatest female voices, going back to a 1964 LP by Miriam Makeba (The Voice of Africa) and fast-forwarding to contemporary stars like Simphiwe Dana, Thandiswa, and Lira (singing a lovely pop song in Zulu). We also heard a couple of tracks from M.anifest’s forthcoming album plus the usual eclectic mix of sounds from the continent and beyond. You can hear the show for two weeks at the KFAI site. 70’s funk from East and West Africa, Nyabinghi disco, Guatemalan son, Brazilian roots reggae and Ghanaian hip hop are all spun into the mix on today’s edition of African Rhythms on KFAI. The show is available as an MP3 stream for two weeks at the KFAI site. A late-70’s Nigerian cover of Fela’s Zombie and Omar Souleyman’s storming new collaboration with Björk opened the proceedings on today’s edition of African Rhythms on KFAI. Lawyer Bill brought in some music from Tanzania (where he’s returning shortly), Jojo spun tunes from Uganda and Kenya, I mixed in a bit of Kuduro from Angola and soukous from Cape Verde and it all turned into a rather rhythmically propulsive two hours. You can relive it all via MP3 stream by simply visiting the KFAI site. 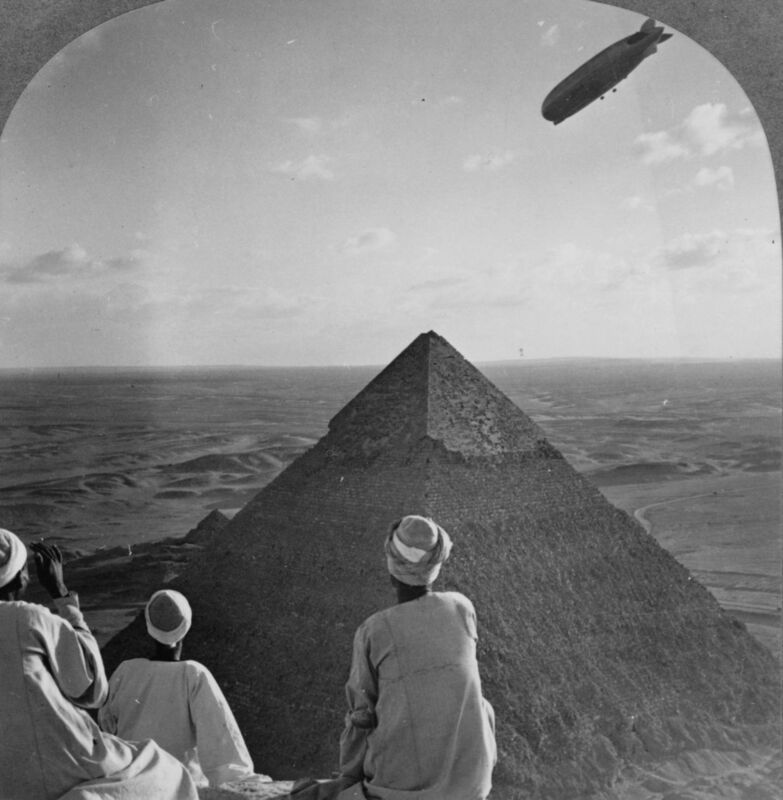 You are currently browsing the Surface Noise™ blog archives for September, 2011.